At Fultons, we’re proud to offer high-quality garden supplies and building supplies for clients throughout Melbourne. We have been in business since 1954 and have developed a reputation for our meticulous attention to detail and workmanship as well as our excellent customer service. Synonymous by our fleet of green Chevrolet trucks, we can provide you with a wide range of products and services to assist both the home gardener and the professional landscaper or builder. In 2005, we opened/purchased Oasis Garden Supplies in Wantirna. 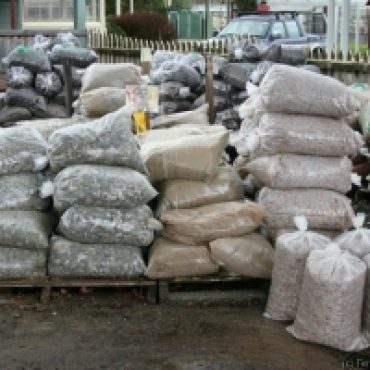 Our new yard is stocked with the same products as in Hawthorn, as well as a larger range of mulch and pebble products. Of course, all of our customers can expect to receive the same standard of quality service that we have been known for at Hawthorn for over 50 years. In September 2009, we added Fultons Bayside to our Hawthorn and Wantirna yards. We will now be able to serve the south east area of Melbourne more efficiently. All yards will have the same excellent service and range of building and garden supplies, with Oasis in Wantirna holding the larger range of river pebbles, garden mulch and paving materials. At Fultons, we’re proud to offer useful services to assist with projects, including skid steer services and truck hire. 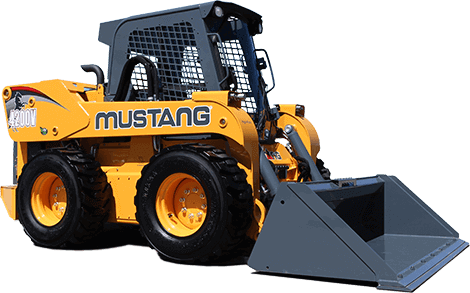 Our bobcat hire in Melbourne and excavator hire in Melbourne is useful for everything from excavating and digging trenches through to clearing building sites and completing landscaping work, with all hire rates including an experienced operator. We also offer truck hire that’s perfect for rubbish removal and cartage of materials. Choose from small truck hire, medium truck hire, tandem tipper hire, and truck and trailer hire. In the cold winter months, it can be expensive to keep your home warm using electric and gas heaters. Fortunately, Fultons can provide you with quality redgum firewood for use with indoor and outdoor fireplaces. Our dry split redgum firewood is a fantastic inexpensive method of keeping warm and cosy in winter while reducing your energy expenses throughout the year. When it comes to garden soil in Melbourne, Fultons has you covered. We stock a range of soils and blended soils that are specially formulated to meet varying needs. Whether you need top soil as a base for instant turf, three way soil that contains two soils and manure, basic potting mix, mountain soil, lawn mix, or five way soil that’s ideal for planting and improving existing soil quality, we’re sure to have the garden soil you need for your gardening or landscaping job. 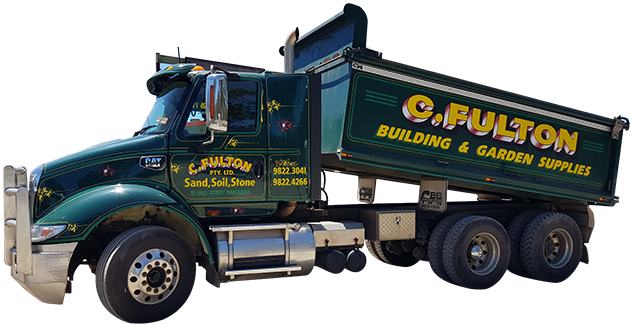 Whether you’re filling a kids’ sandpit, top dressing instant lawn, or making up concrete mix, Fultons can provide you with the sand supplies you need to get the job done. Our range of sands available for sand delivery includes TGS white brick sand, wash sand, propagating sand, plaster sand, packing sand, orange brick sand and yellow brick sand. 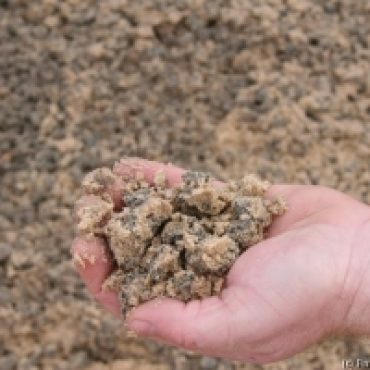 Our extensive selection allows you to choose the best type of sand to suit your specific purposes. Fultons stocks an extensive selection of landscaping stones and decorative pebbles, including polished pebbles and buti pebbles. 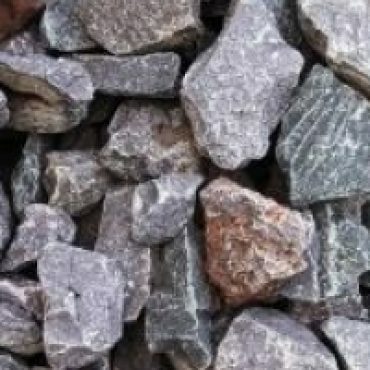 Whether you want pebbles as a decorative topping for gardens or you need limestone for drainage purposes, we’re confident that you’ll find what you’re looking for within our range. We can also provide stones and pebbles in bulk bag amounts. 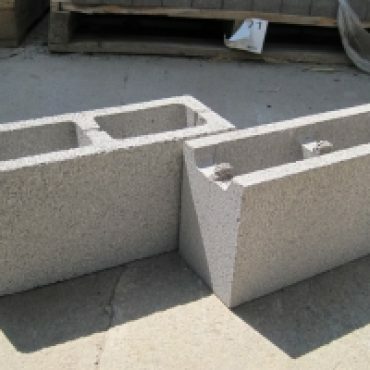 Fultons stocks road base crushed rock and drainage screenings such as scoria, screenings, concrete mix and so forth. We are proud to support local businesses in building city infrastructure and landscapes. We pride ourselves on having a great selection of timber products for you to choose from as part of our building supplies range. From Karri timber edges for lawns and garden beds through to brush timber fence panels for creating fences or screening off unsightly garden areas, we’re confident that you’ll find exactly what you’re looking for. 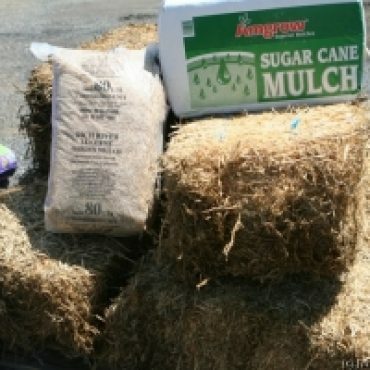 The suppliers at Fultons have no shortage of garden mulch to choose from. 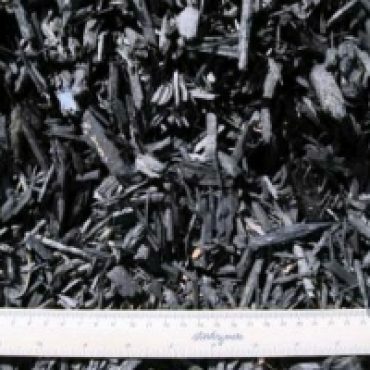 We stock budget options for customers who are conscious about expenses as well as premium options for people who want the very best mulch for their gardens. 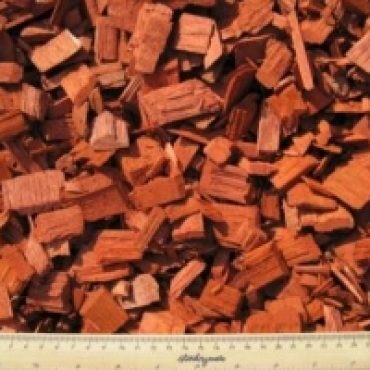 Our range includes tree clippings, red garden mulch, pine barks, terracotta chips, black mulch and more. Look no further than Fultons when you need compost and manure. 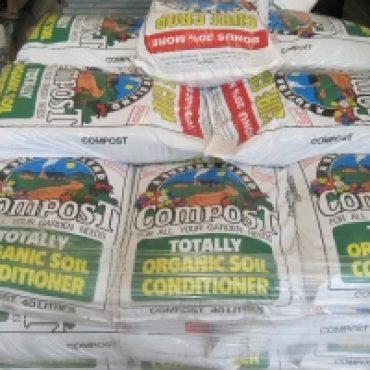 Our range of garden compost and surecrop compost for sale is suitable as mulch as well as being an effective soil conditioner and improver. For the convenience of our customers, we can also provide garden compost in bulk bag amounts at affordable prices. 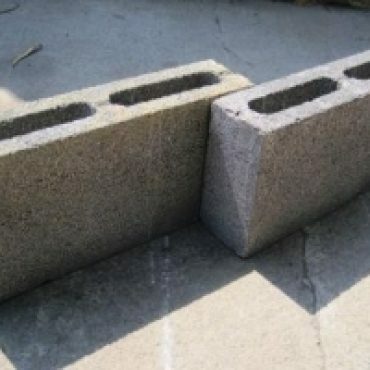 Bricks and blocks are useful for brick fences and walls as well as garden paths, driveways, retaining walls, and fences. 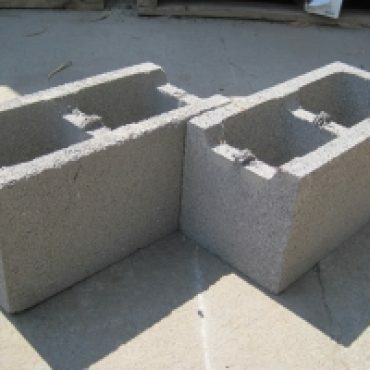 Our range includes solid rendering blocks, second hand red bricks, grass pavers and besser blocks in various dimensions. If you’re looking for pavers in Melbourne, Fultons is your one-stop shop. 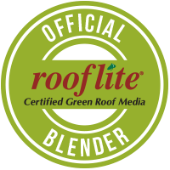 We stock garden paving options in a range of styles and colours, with everything from bluestone pavers through to cement pavers and Mapei pavers. Other options available include slate, riverstone and exposed pebble, providing you with a versatile range to choose from for your garden paving needs. As part of our landscaping range, we’re proud to stock an extensive selection of edging and sleeper products. Choose from treated pine sleepers, timber edging, ‘A’ grade railway sleepers and more, with options ranging in length, width and thickness. Fultons can provide you with a range of reinforced steel building supplies in Melbourne, including slab mesh and reinforcing bar. If you’ve been wondering “where can I find steel building supplies near me?”, look no further than our comprehensive range. The suppliers at Fultons also stock a wide range of accessories and hardware items. This includes wheelbarrows, wall ties, stakes, hose fittings, shovels, rakes, hand tools and more. Fultons is the number one destination whether you’re looking for garden supplies in Melbourne or building supplies in Melbourne. Contact us today for more information and further assistance. Alternatively, you can check out our useful FAQs page for answers to some of your questions.